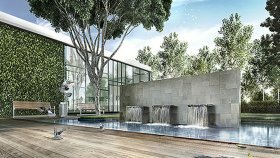 Excellence in architecture with an astute mix of design savvy and style brings Residency V to Old Klang Road. Where and how we live is changing – shaped by our different lifestyles, expectations and budgets. 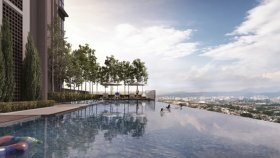 Vibrant living is a new initiative by Kerjaya Prospek, developed in response to these evolving needs, and designed to offer you an affordable alternative – a brand new apartment located in areas you love. 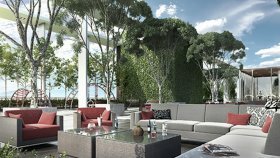 At Residency V, we have created an exclusive residential development offering a complete recreational experience within the finest condominium living, set on lush freehold grounds. Within the 29-storeys tower, you will find 412 units that is designed to be confidently modern with expanses of glass to reflect a progressive urban edge. Choose from 5 different design layouts ranging from 645 square feet to 909 square feet to compliment creative living designs with selected residence units opening to a garden terrace. A perfect balance of aesthetics, function and affordability. 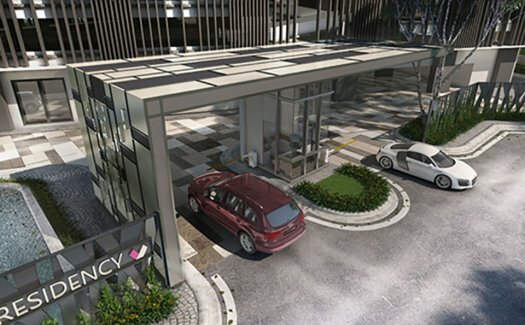 Residency V is a condo project developed by Kerjaya Prospek Property Sdn Bhd, Units range from 2 bedroom to 2 bedroom. 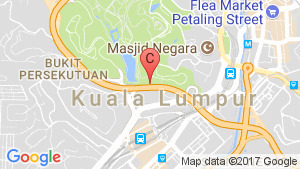 Residency V at Kuala Lumpur, Kuala Lumpur has the following facilities: cctv, parking and security. 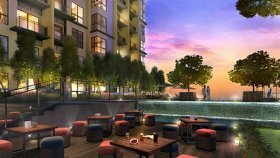 There are 4 condos for rent in Residency V available from RM1,800 to RM2,300 per month (based on 1 year rental term). Residency V @ Old Klang Road. Partially Furnished. Residency V @ Old Klang Road. End Lot. Fully Furnished. Residency V @ Old Klang Road. High Floor. Fully Furnished. Residency V @ Old Klang Road. High Floor. Fully Furnished. Near Mid Valley.